Here are the program notes for the other two pieces on my new CD on Bridge. (The first installment is here). The pictures below are of the Grammy winning soloists on the disc, Bill Sharp and Susan Narucki. Composing this cycle of songs began with my discovery of three poems in Susan Stewart’s collection Columbarium that I knew I must set to music. The deep, dreamlike wisdom of these poems haunted me, just as I had experienced with Susan’s poem “Cinder” that had served as the fulcrum of my song cycle Holy the Firm. Eventually, texts by Rilke and an earlier setting I had done of a psalm verse were drawn into the gravitational orbit of Susan’s poems. I ordered the texts in a nearly symmetrical pattern, with two poems set a second time in versions that shadow their first readings. This is partly for the sake of the formal design, but, more importantly, to re-examine the poems in the penumbra of what comes before. Rounding the cycle in this way reflects not only the circles and repetitions in Susan Stewart’s texts, but also the way in which, as Rilke writes, the things we have let go yet encircle us. William Sharp and the 21st Century Consort premiered this cycle in 2008. The little anthology of texts dealing with praise and mystery that I have assembled for this song cycle draws upon writings of three twentieth-century American women and a monk of the seventh century Sinai desert. It may be helpful to know that the fifth text is excerpted from a found poem based upon phrases culled from the Dictionary of Last Words edited by Edward S. Le Comte. The wide-ranging affects of the texts called forth a similar range of musical languages but there are many recurrences, both musical and textual, that bind the songs together. Dawn Upshaw and Gilbert Kalish gave the first performance of the original piano and voice version of Holy the Firm in 1999. I subsequently made this chamber version for Susan Narucki and the 21st Century Consort; those artists gave the premiere in 2002. I had never expected to hear the piece again in this instrumentation. I am speaking of my work for soprano, baritone and early instruments called Songs and Dances from ‘The Tempest’. 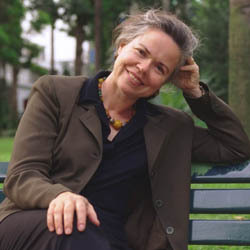 It was premiered by the Folger Consort in 1998, with Ellen Hargis and William Sharp as the soloists, and subsequently recorded by them for Bard Records. But the idea of another early music group taking on the piece seemed to me rather unlikely. Nor did I expect the Folger to revive it. 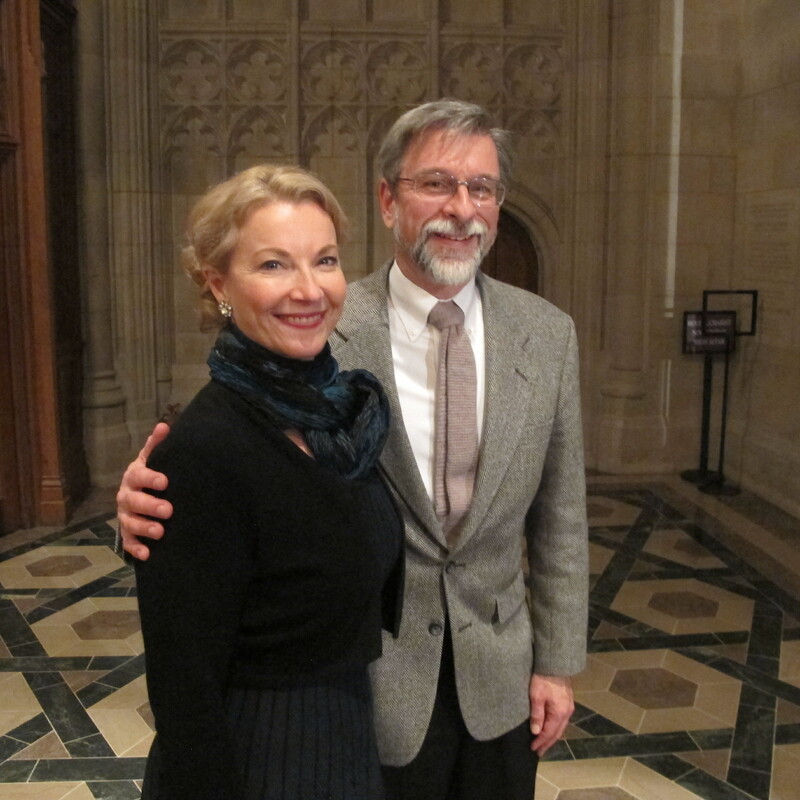 Yet there we were this past weekend, in Washington’s National Cathedral, with the Folger, William Sharp, and a different soprano, Rosa Lamoreaux. I was very happy with the performances. Bill has lost nothing in the sheer beauty of his voice and his skill at charming characterization. Rosa’s voice was new to me, and proved to be a real find: lovely in timbre, smoothly flexible throughout her range, and finely nuanced. 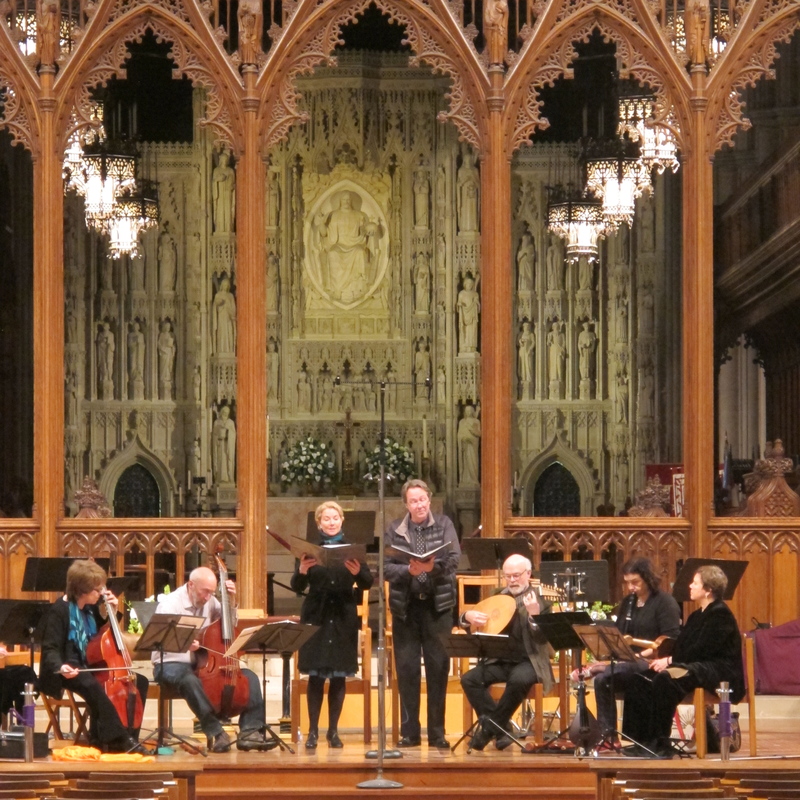 The core members of the Folger – Robert Eisenstein and Christopher Kendall – were joined by several musicians from Tempesta di Mare, Philadelphia’s baroque orchestra, the guest ensemble for the program. Gwyn Robert’s lyrical recorder playing – from haunting bass to brilliant sopranino – taught me how much recorder playing involves an essentially voice-like conception. Lisa Terry and and Robert Eisenstein provided the foundation for the ensemble with their viols and Fran Berge enriched the palette of timbres with her kemenje and vielle (the latter two being fiddle-like instruments). Christopher Kendall’s lute filled out the harmonic texture as well as adding touches of delicate melodic tracery. Danny Villanueva’s percussion offered tasty color and rhythmic verve. Anna Marsh helped out with atmospheric psaltery in one movement and served as a third recorder player in another. All the early instrument performers were good sports about dealing with my writing for instruments with which I was not very familiar. The Folger and Tempesta attracted big audiences, with perhaps 800 on Saturday night and somewhat less on Friday. I was touched to see a big portion of the audience stand when I took my bow Saturday night. The whole ensemble is shown here, except for Danny, who is in the next picture, and Anna – sorry, didn’t get a shot of you, Anna! L to R: Lisa Terry, Robert Eisenstein, Rosa Lamoureux, Bill Sharp, Christopher Kendall, Gwyn Roberts, and Fran Berge. Many thanks to my dear friend Peter Hoyt for coming up from South Carolina for the concerts and for taking these pictures. More pictures from the National Cathedral here. I’ll be heading to Washington soon for performances of my Songs and Dances from ‘The Tempest’ this coming Friday and Saturday – details here. 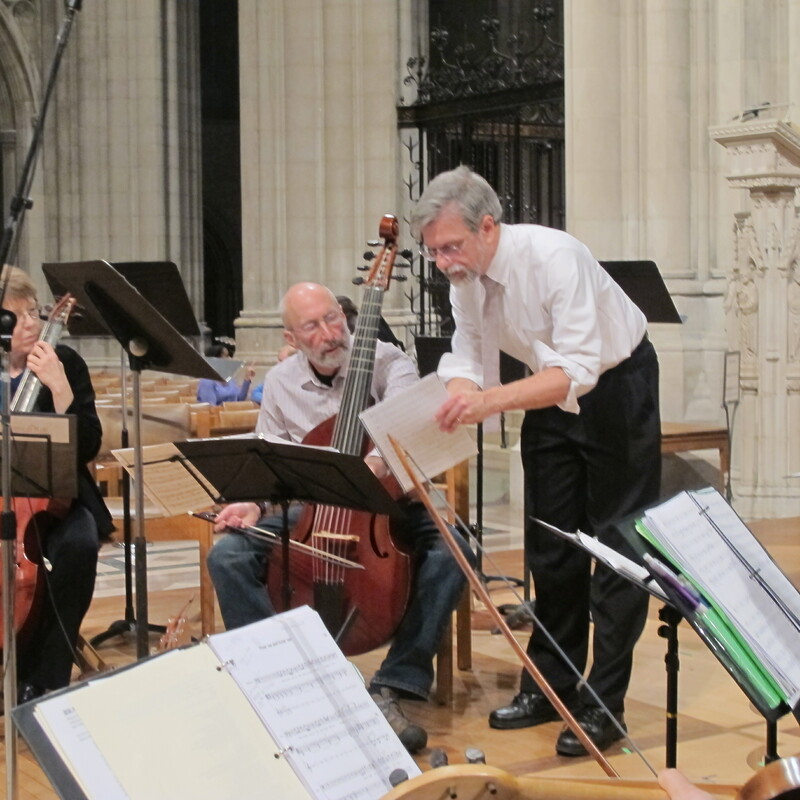 Songs and Dances from “The Tempest” came about because Folger Consort member Christopher Kendall, who knew my work as composer and pianist from his “other” consort – the 21st Century Consort – had heard my Four Sacred Songs, a set of arrangements of plainchant melodies for soprano and a sextet of modern instruments. Christopher wondered if an arrangement of those songs could be made for the old instruments of the Folger Consort. I thought about that for a bit but ultimately decided I would rather write a fresh piece for the Folger, eventually realizing that a piece composed for the ensemble in residence at the Folger Library should really be a Shakespeare piece. My first plan was to concoct an anthology of texts from various Shakespeare plays, but I set that aside in favor of focusing on a single play, perhaps the most musical of Shakespeare’s creations, The Tempest. My suite of short pieces includes settings of songs from the play as well as a few speeches. I have also included some instrumental music, as suggested by the evocative stage directions. I hope lovers of the play will forgive me for re-ordering the texts so as to create a satisfying musical sequence that does not in all cases correspond to the sequence of the play itself. The texts are by turns playful, drunken, evocative, and profound. Throughout they are imbued with a magical atmosphere that is unique in Shakespeare. I hope I have reflected some of this atmosphere in my music. 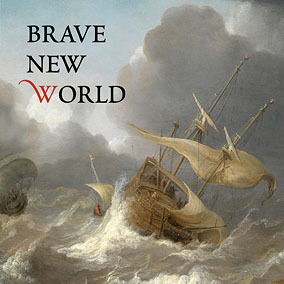 The challenge for a modern composer to write for the instruments of another time is formidable. You spend your life as a composer building up an image in the inner ear of what, for example, the cello sounds like in various contexts – it is difficult to set these things aside when presented with a cello-like object such as the vielle. But, at least to some extent, set them aside you must. As a pianist I feel especially ill-equipped to write for these instruments since my own instrument’s repertoire begins about a century after the newest music the Folger Consort normally plays! I lack a personal connection with the repertoires of these instruments. Still, I love the sounds of the ancient instruments, and love the repertoires the Folger so beautifully engages. So I have tried to create a sound world that would both suit the instruments and perhaps challenge them a little, all the while serving Shakespeare’s texts. – From a Book of Hours sets four poems of Rainer Maria Rilke in German. – Four Sacred Songs comprises arrangements of old traditional sacred melodies – plainchant as well as metered tunes – with Latin texts. – Dark the Star brings together texts by Philadelphia-based poet Susan Stewart, Rilke (in German), and a verse from the Psalms (in Latin). – Holy the Firm sets texts by three American women – Denise Levertov, Annie Dillard, and Susan Stewart – as well as John Climacus, a monk of the 7th century Sinai desert. 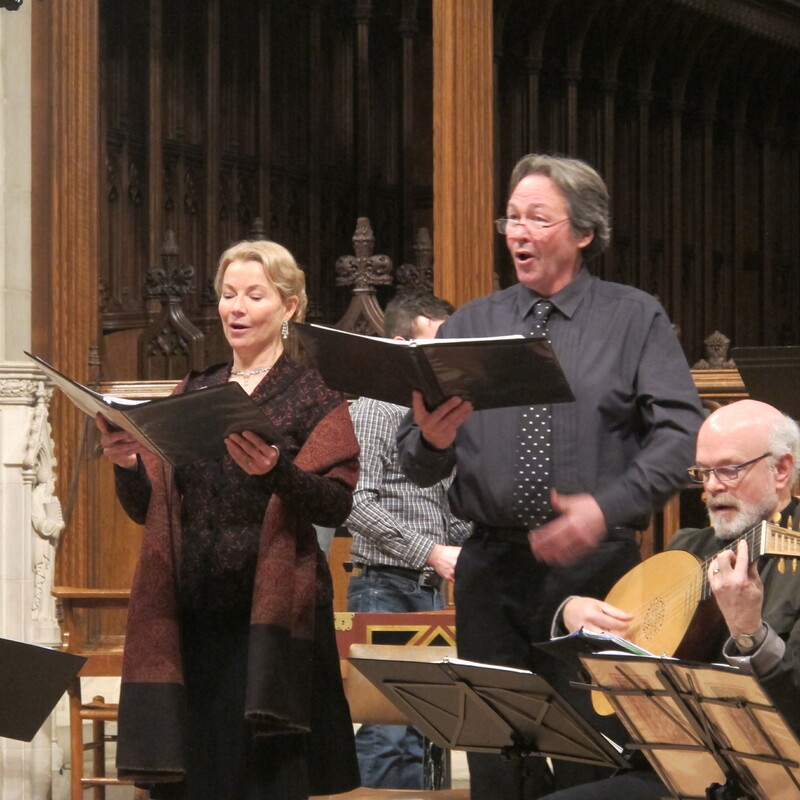 The performers are Susan Narucki, soprano, William Sharp, baritone, and the 21st Century Consort, led by Christopher Kendall. While I am very grateful for every CD of my music, (visit the discography page to get the details on how much I have to be grateful for), this new Bridge project is especially meaningful to me. This is partly because it is the first disc devoted entirely to my vocal music, a medium that has been a major preoccupation of mine in the last two decades. It also documents an especially long-standing relationship with performers who have been among the most consistent advocates of my music. In fact, I think that over a period of more than three decades, Christopher Kendall has conducted and/or programmed my music more than any other musician anywhere! There is a lot more to say about this album – the pieces, the performers, the process of recording with Curt Wittig and editing with George Blood, the booklet essays by Susan Stewart and John Harbison, and I will be writing about these things in future posts. For now I will leave you with the photo above. This is the interior of St. Henry’s Ecumenical Art Chapel, designed by the firm of Sanaksenaho Architects, and photographed by Jussi Tiainen. 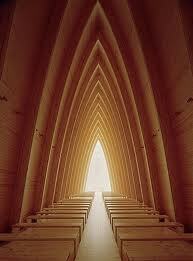 This powerful image will be used for the cover of the booklet accompanying Sacred Songs. – First, two links outside the realm of music: I found this very impressive and touching, and this to be right on target. – Prism Quartet concerts are coming up – Thursday, May 31 at Symphony Space in NYC; Saturday, June 2 at First Unitarian in Philadelphia. Yesterday I finished a rough draft of the first of the new set of songs I am working on with Susan Stewart – I met Susan this afternoon, played through the draft, and she was pleased with what I’ve done! Now it’s into the studio with George Blood for two editing sessions this week as we attempt to wrestle this 21st Century Consort CD project to the ground – vocal pieces of mine featuring Susan Narucki and William Sharp. Will report on progress later this week. Poet Susan Stewart, my collaborator on Songs for Adam (see David Patrick Stearns on the piece in the column at right) will be reading at the 92nd Street Y in New York on Monday, January 30. She shares the bill with Mark Strand. In addition to Adam, I’ve used texts by Susan in Holy the Firm and Dark the Star, two pieces that will be on the 21st Century Consort cd that is in the editing stage. 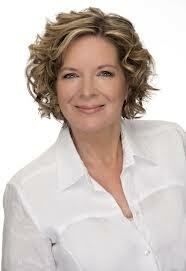 The disc features Susan Narucki, soprano, and Bill Sharp, baritone. Susan has written another set of texts for me, this time having to do with a Sibyl – I hope to get to work on that setting soon. Not a lot of posts lately, as I have been occupied with recording related work. I recently met with Alan Harler, director of Philadelphia’s Mendelssohn Club, at the studio of Joe Hannigan to go over a live recording of my Mendelssohn Club commission Fire-Memory/River-Memory (more about the piece here.) 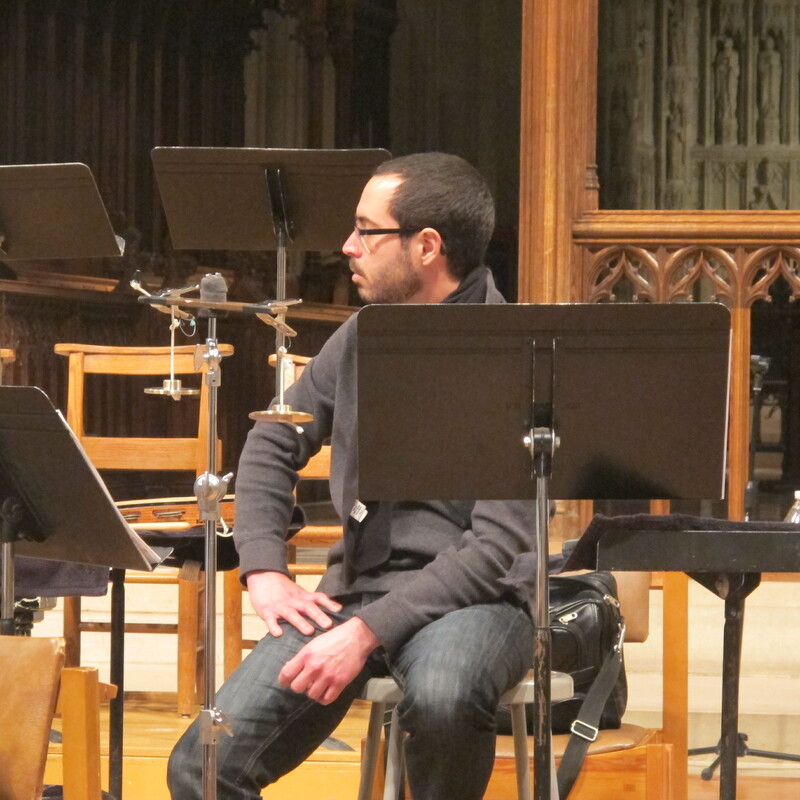 A run-through of the piece had been recorded as well, and the idea was to touch up the performance recording with patches from the run-through as need be. However, what we ended up doing was more about adjusting the performance recording rather than splicing in bits from the run-through. Joe was able to work a good deal of digital magic to clean up and improve the live recording. 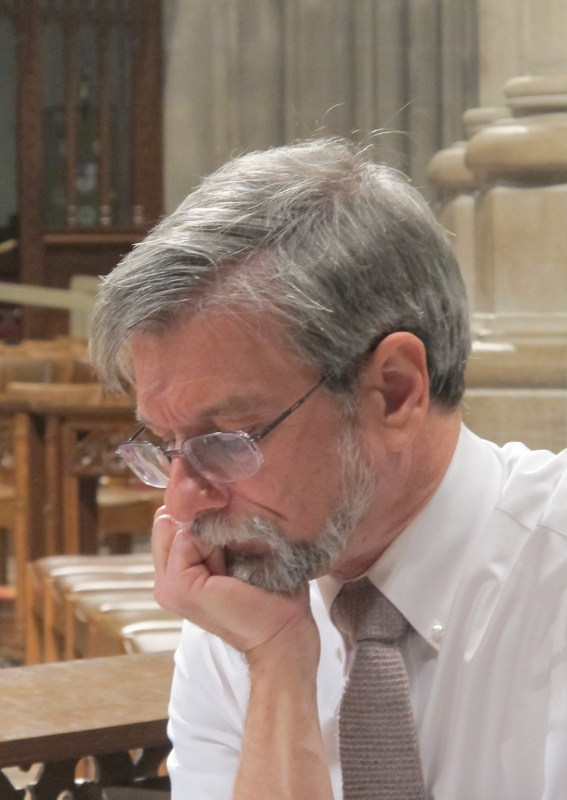 This was no small challenge, given that the recording was made in the cavernous chapel at Girard College, with a long decay that may be desirable for the organ that is based there, but not for choir and orchestra. While Joe couldn’t dry out the sound, he was able to improve the balance of the orchestra. He also adjusted the pitch at a moment when the women of the choir and a horn entry are juxtaposed – I don’t know if the women were low or the horn was high, but it got fixed. Especially impressive was the way Joe could excise bits of noise from the recording. A cough during the soft chime note that ends the first movement of my piece was removed not by splicing, but by filtering. Joe used a piece of software that provided a graphic image of the overtone content of the sound. You could then select a portion of the signal and attenuate or remove it. Joe was able to remove the high frequencies of the cough while leaving the sound of the chime intact. The software served as a sort of pinpoint band reject filter. All of this wizardry is old news, I suppose, but the relative ease with which such things are done remains impressive for those of us old enough to know how to use a splicing block. Along with F-M/R-M, the Mendelssohn Club disc will include Jennifer Higdon‘s On the Death of the Righteous and Andrea Clearfield‘s The Golem Psalms, so I am in good company. The album will be released later this year. I have also continued to work on mapping edits for a disc of vocal music with the 21st Century Consort. I must say I find it a challenging task. How to pick between two great takes? What to do when Take A has problem X, but Take B (of the same passage) has problem Y – and you’re not sure where a practical edit point might be? Some of my colleagues say they love to do this kind of thing because of the control it gives them over the final result. Me, I find it paralyzingly difficult to make the necessary decisions. It helps that the raw material is so good, what with the splendid players in the Consort, Christopher Kendall’s conducting, and singers Susan Narucki and Bill Sharp. And it also helps to be working with some real pros in the studio. George Blood is helping with editing the Consort recordings, while the man who did the recordings themselves, Curt Wittig, will do the mixing, cleanup, and so forth. 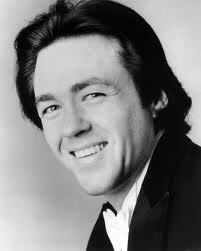 (Go here to read about Curt as well as the members of the Consort.) Curt and I go back a long ways, including his work on the record I made with Lambert Orkis of George Crumb’s Celestial Mechanics (reissued not so long ago on Innova). I can’t say exactly when this vocal disc will come out, but progress is definitely being made. 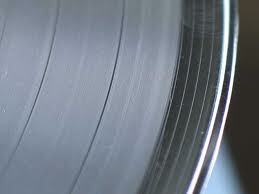 The planned disc will include four pieces. Holy the Firm, on texts of Denise Levertov, Susan Stewart, Annie Dillard, and John Climacus was originally written for Dawn Upshaw and Gil Kalish who premiered it back in 1999. I made the chamber ensemble version for the Consort, and did the same with From a Book of Hours, a Rilke cycle. In this case, instead of expanding the instrumentation, it was a matter of reducing it, since the original version was an orchestral commission from the Chicago Symphony, who premiered it with Lisa Saffer in 2002. Four Sacred Songs, arrangements of old Latin hymns, was made for Voices of Change, and was based on a set of Three Sacred Songs originally written for voice and piano in 1989 and premiered by Christine Schadeberg and Christopher Oldfather. (I added a fourth song for the ensemble version since the set of three seemed too short to make it worth getting a group together.) Rounding out the album is Dark the Star, a baritone cycle that sets Rilke and Susan Stewart, plus a verse from the Psalms. This set was written specifically for the Consort and Bill Sharp and dates from 2008. It’s remarkable that though I have been fortunate enough to have a bunch of CDs out there, only one has any vocal music, even though I have done a good deal of music for voice in recent years. So it will be especially good to have recorded documents of this side of my work, both for chorus and for solo voice. All this comes on top of the recent release of the Prism CD Dedication, which includes my Straight Up. Read more here.